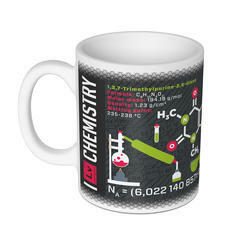 74 DKK lade... Science Mug Chemistry This mug combines your two favourite things: coffee and chemistry! 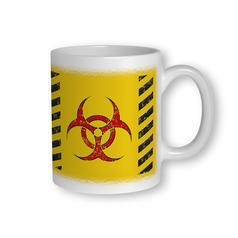 74 DKK lade... Biohazard Mug For your morning dose of zombie virus! 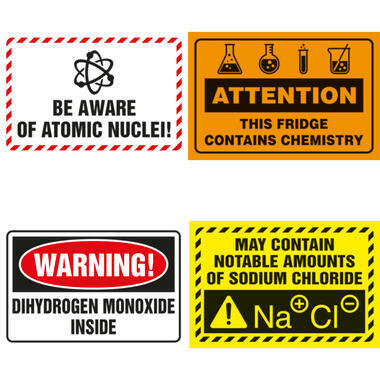 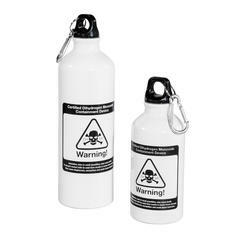 from 74 DKK lade... Dihydrogen Monoxide Bottle with Carabiner With this canteen, you can safely carry dangerous DHMO around with you!